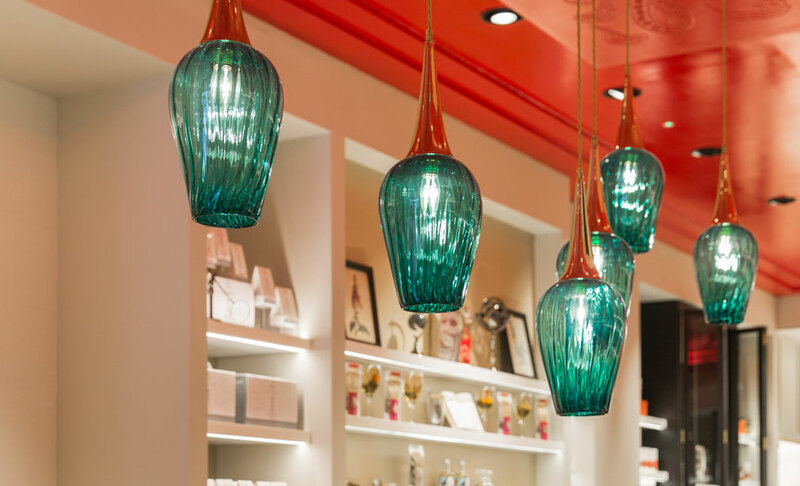 Employed as project managers, working alongside the client's designers, to realise the delivery of a new store in Edinburgh, and to refresh their flagship store in London in 2016. 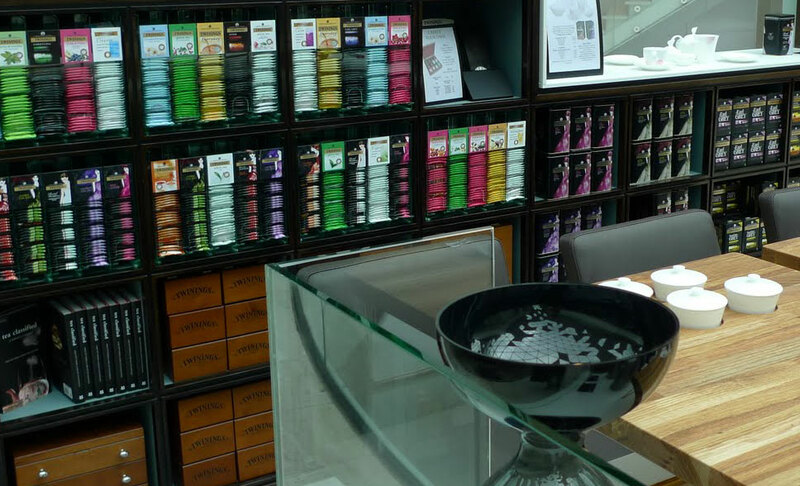 We were previously employed in 2007 to undertake the project management of the London store when it originally opened. 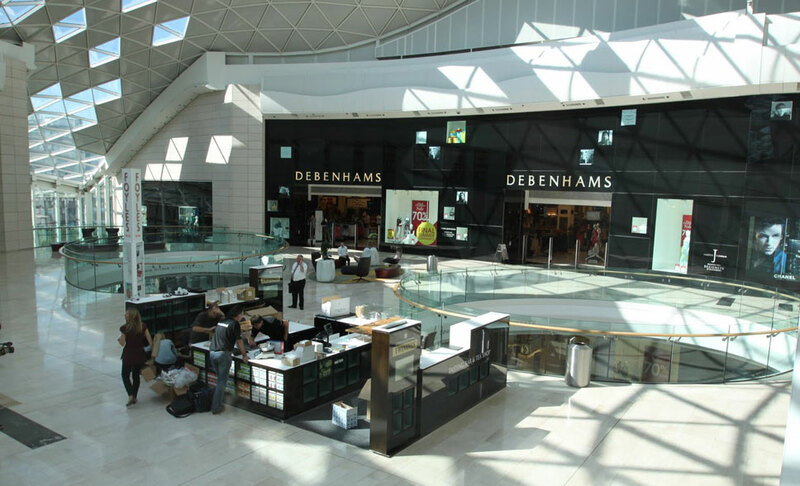 We are employed as consultant architects to undertake technical design for replacement of the lead cladding to the roof of a shopping centre. Contract Value approx. £2M. 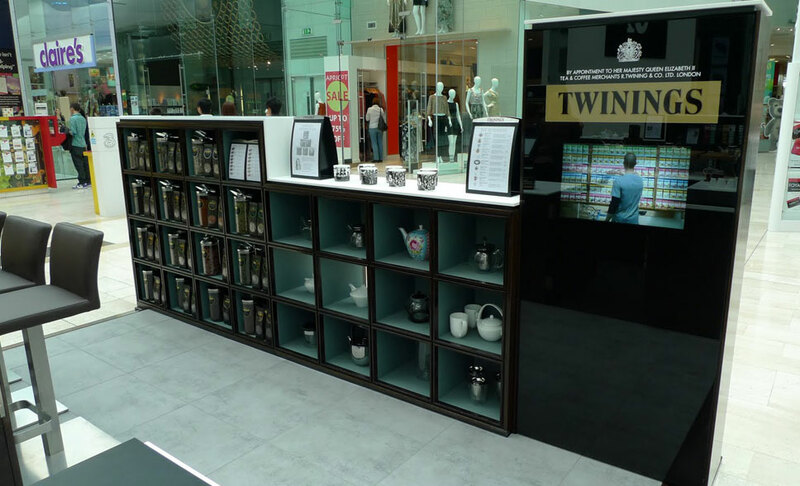 We worked alongside the clients’ concept designer on 2 pop up stores, the aim being an overnight build within the malls of both Westfield shopping centres in London in 2011. A video of the build in Shepherds Bush can be seen here. We worked closely with the specialist fitout contractor to dry run the construction at their factory prior to the installations.